Kim Woodburn REMOVED from Celebrity Big Brother house after EXPLOSIVE row! 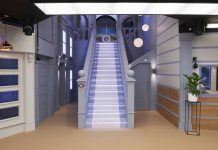 Celebrity Big Brother bosses removed Kim Woodburn from the house after a huge row broke out. 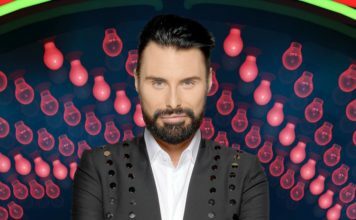 In scenes shown in tonight’s show, Kim Woodburn was removed by CBB security from the house house after a huge row with Jamie O’Hara – over Nicola McLean. 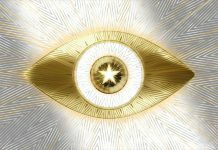 A spokersperon for Celebrity Big Brother told the Daily Star: “All will feature in tonight’s show. 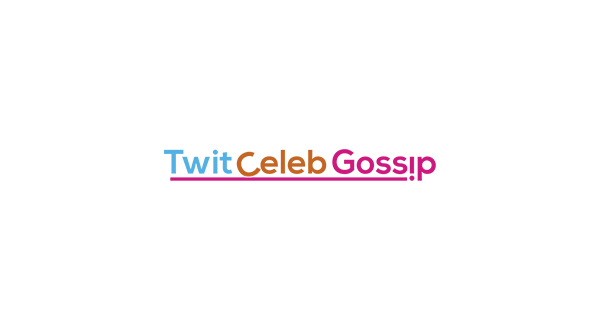 “A clip of Kim and Jamie’s argument will also be released this afternoon. Nicola goes into the Diary Room and tells Big Brother she would like to go home. Jamie gets out of bed and follows Kim into the living area shouting: “Who the f**k are you talking to?” adding: “You’re a disgrace, you are nasty, you are vile,” as Spencer and Stacy try to calm him down. Security enters the house and separates the group. 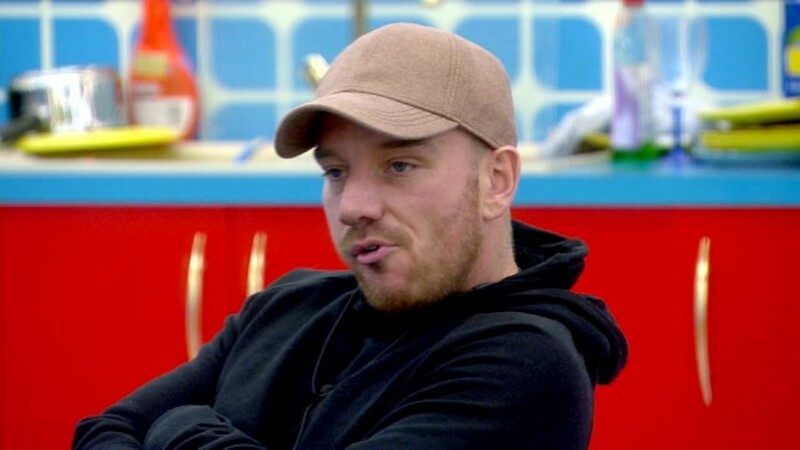 Kim tells Housemates they are “a bunch of chinless wonders.” Jamie tells Kim she is a “bully” who has come in the house and “picked on young girls.” Jamie is taken into the bedroom.